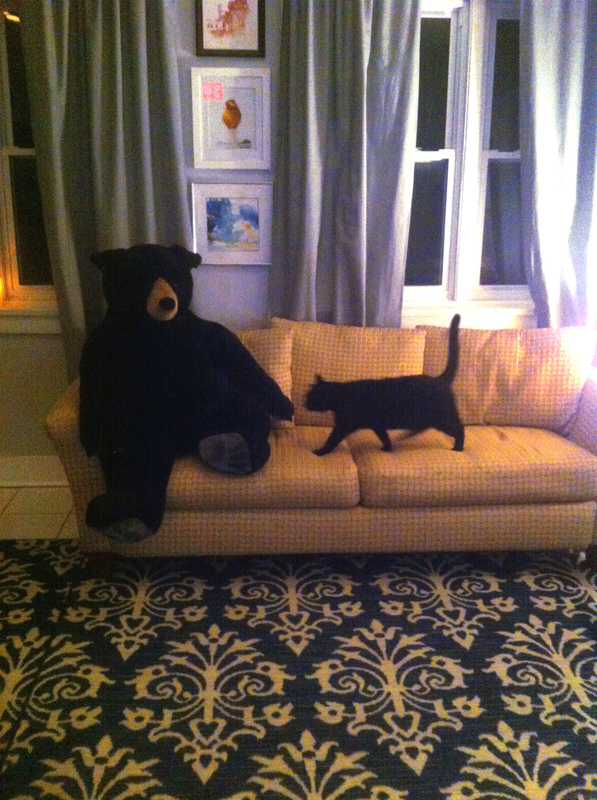 Procured a giant bear over the weekend. The cat is not happy about it. You can peep the rug in this pic. 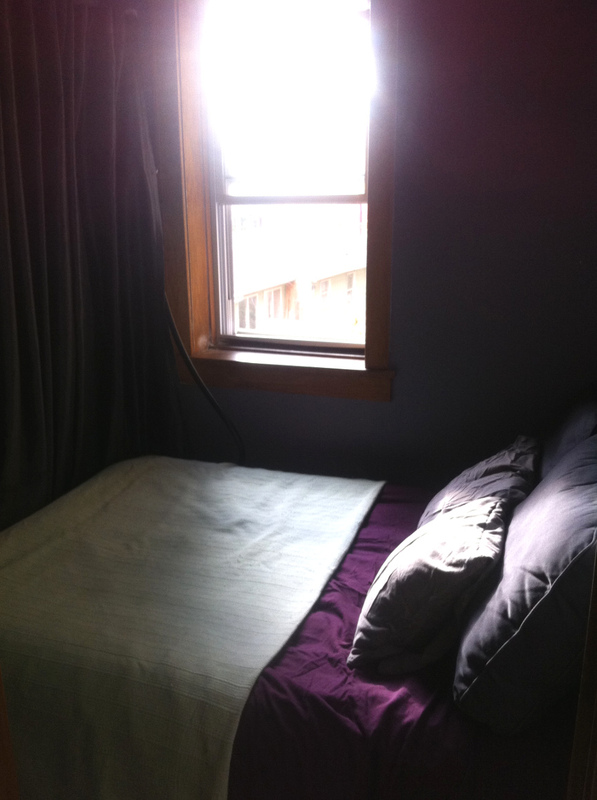 The guest room is also working out perfectly. After housing 3 guests, and with a few minor adjustments like heat, it seems to be coming along.